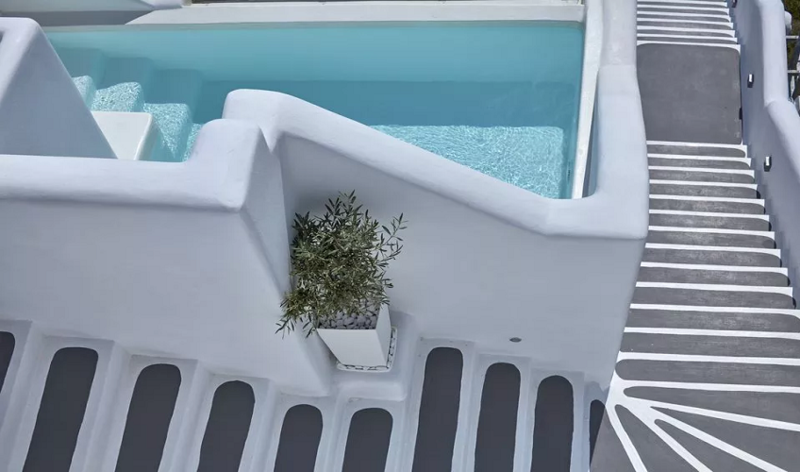 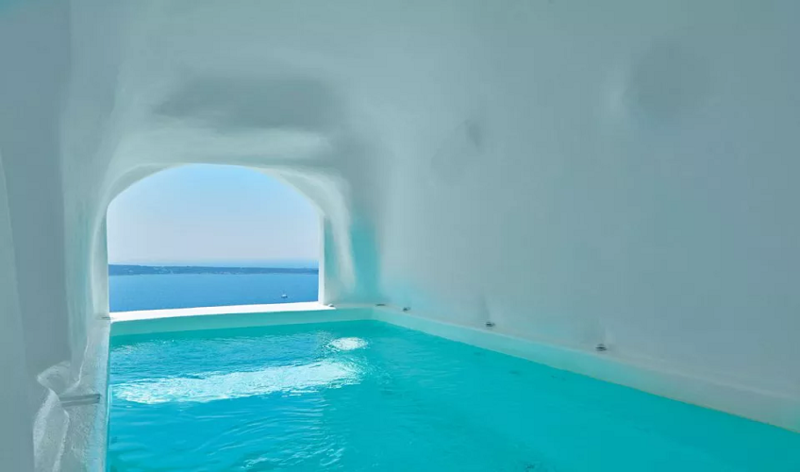 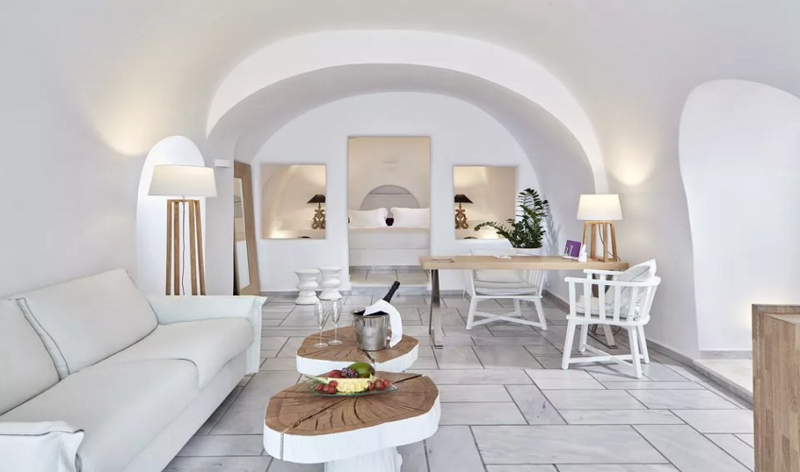 Charisma is an all-suites hotel, located in Oia, on the tranquil Greek island of Santorini. 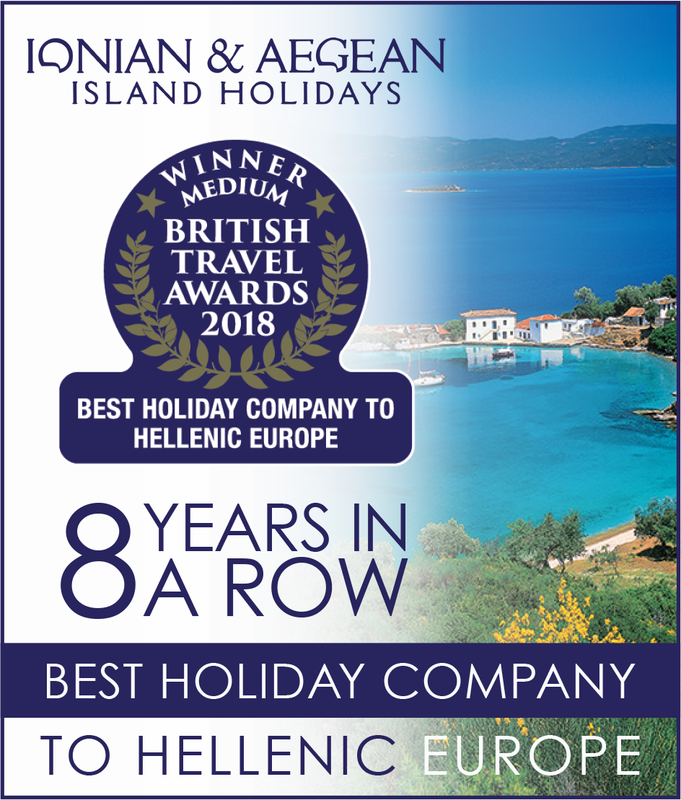 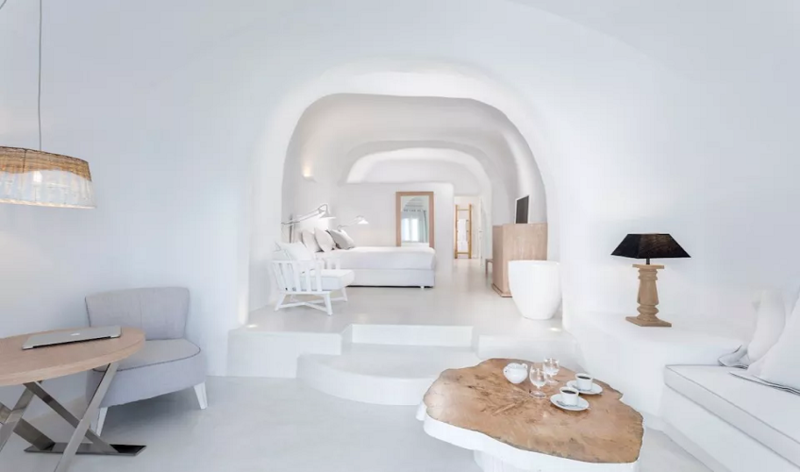 Nested into the cliff, where sun sets into the endless blue of Aegean Sea, this romantic hotel is a portrait of design perfection. 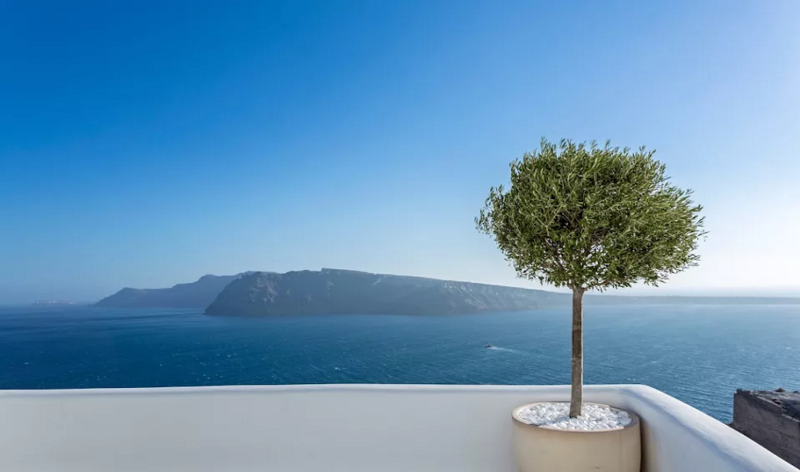 In the heart of the serene village of Oia, Charisma is located about 20km away from the airport and port. 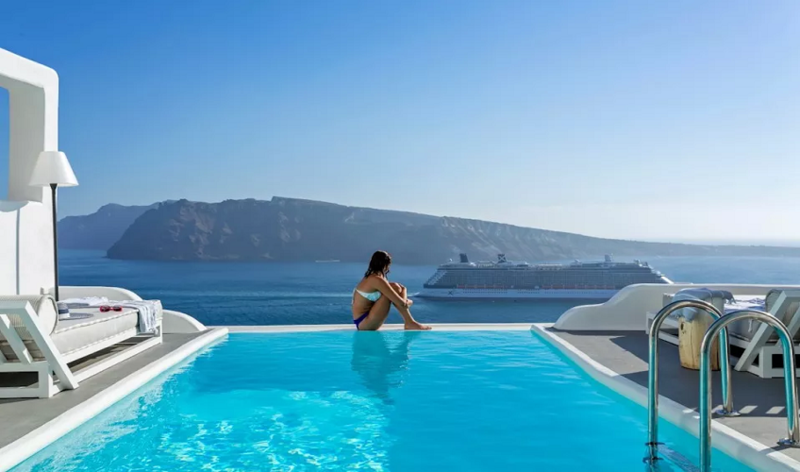 Guests can enjoy spectacular caldera views whilst taking a refreshing dip in the hotel's main pool. 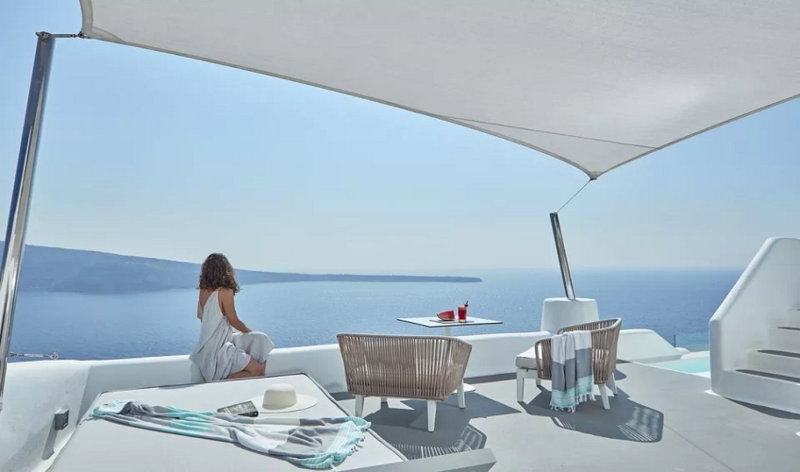 As evening draws in, guests can admire Santorini's famous sunset in the privacy of their suite's veranda. 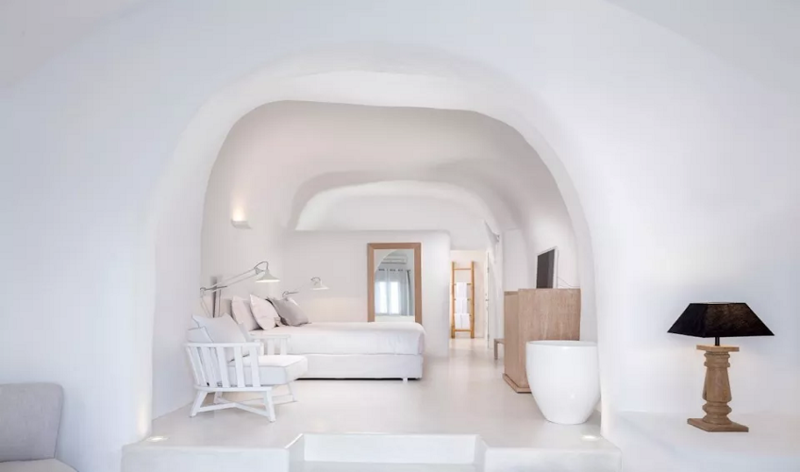 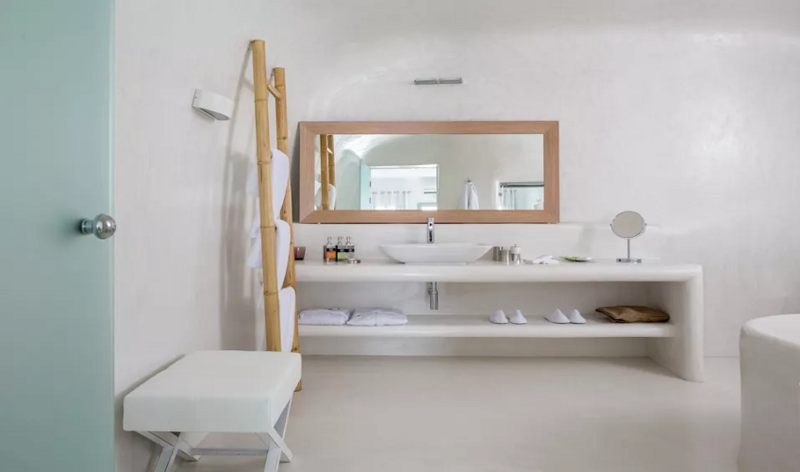 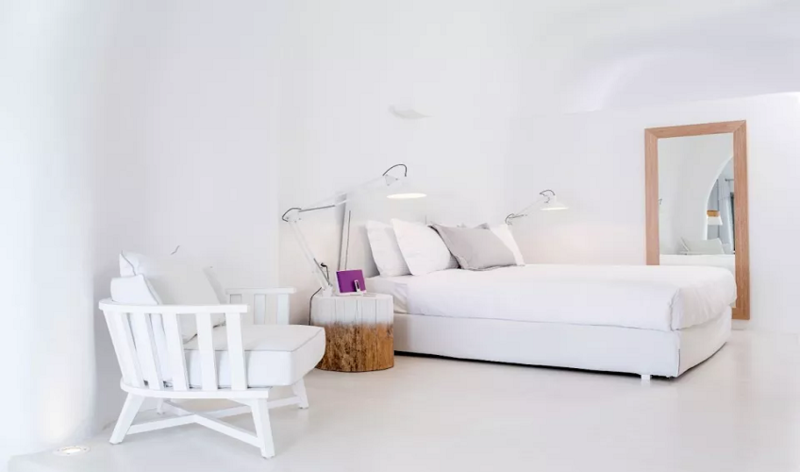 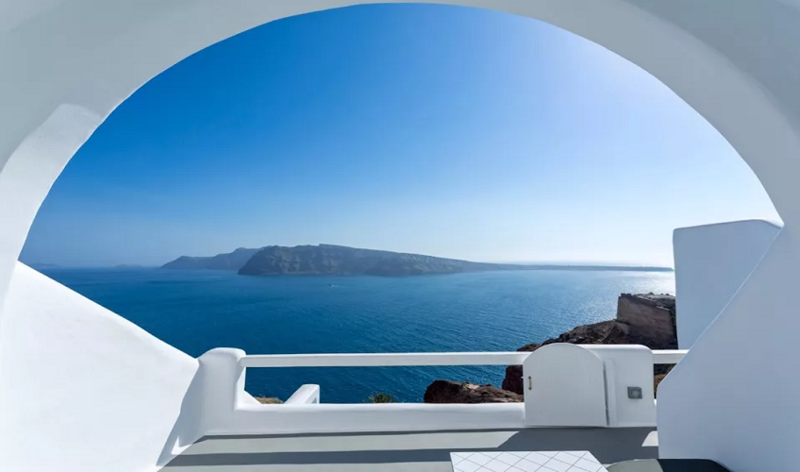 Where style meets nature, these 8 suites symbolize the typical Cycladic allure. 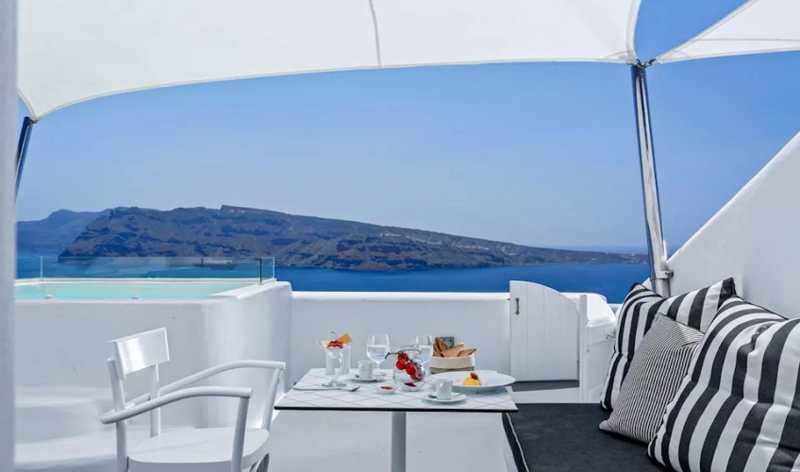 Each suite boasts a private balcony with panoramic views, while some of the suites feature private outdoor Jacuzzi or private pool.